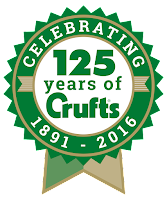 This year, Crufts celebrates its 125th anniversary. 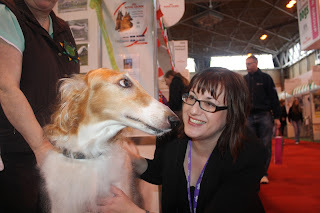 To help celebrate this, the lovely folks at Crufts have provided me with a pair of tickets* (day passes) to giveaway on my blog. It's fair to say that over its 125 year history, Crufts has experienced its fair share of ups and downs. However, love it loathe it, Crufts is here to stay and it is now much more than a best of breed show (although that does remain at its core). I'm not a huge fan of the showing element of Crufts, but I do love watching the various demonstrations of dogs competing in sports such as agility, heelwork to music and competitive obedience. One of my favourite areas of Crufts is the Discover Dogs section. In this section, you get a chance to meet over 200 breeds of dogs and find out what living with a particular breed is really like. If you're thinking of getting a pure-bred dog, this is the first place I'd check out. There is also the chance to meet some great breed rescues, many of whom have stands at the show as well as canine ambassadors. 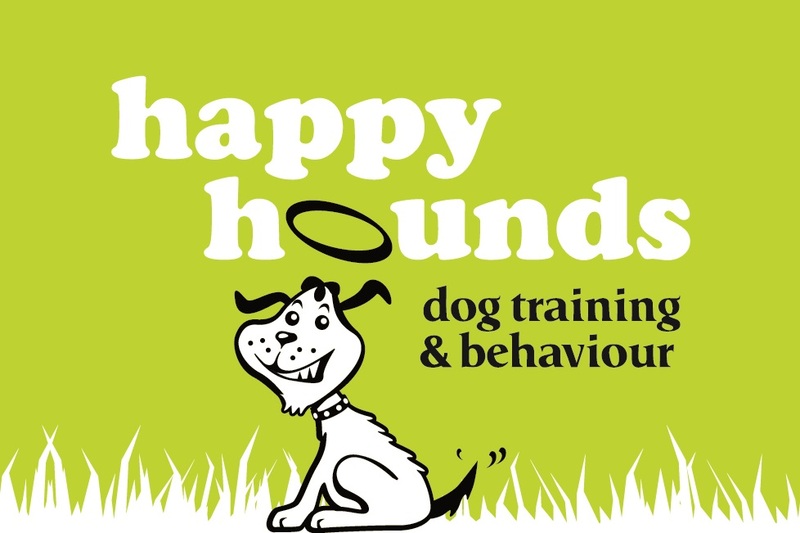 The Retired Greyhound Trust is a regular at the show, and a charity that is close to my heart - this year, you'll find them in Hall 1, stand 10. The 'marketplace' is where you need deep purses, and even deeper pockets or bags to take all your purchases home! The shopping is fabulous and many companies show-case new products at Crufts and provide 'show specials.' So, no matter what you're looking for, you're likely to find several dog-inspired purchases to tempt your purse strings. A 125 years in just under 5 minutes..
Did you know that it was a greyhound that won the first ever Best in Show and that Crufts was originally started by a dog biscuit salesman, Charles Cruft? To find out more about Crufts, watch the video below, or see the facts and figures page on the Crufts website. To be in with a chance of winning tickets to the 2016 Crufts, simply comment on any of our blog posts that are published during February 2016. *The giveaway ends at 12:00GMT on Tuesday 1 March 2016 and Terms & Conditions apply. Would love to win. Can't believe it's celebrating 125 years! we try to go every yr as i used to exhibit corgis its a must see. I went for the first time last year with the intention of meeting a French breed called a Berger Picard. I arrived early, before the dog and went off to kill some time watching the obedience competition and do a little shopping. I came back to the stand to find the dog had arrived and gone home again due to being a little elderly and quite tired. It would be great to try again this year! We would love to win Crufts tickets and join in the 125th year celebrations!!! I would love to win for my daughter who adores dogs. Congratulations Sona - you've won the tickets to Crufts. Please email me at canineconvert [at] gmail [dot] com with your address and I'll send the tickets to you! My daughter is desperate to go to Crufts this year, she's a true dog lover whereas I'm petrified 😳 Even so I have to take her as know she will absolutely love it! It would be awesome to win tickets to Crufts this year. Going to be an amazing year this year!